In search of a roof restoration Northmead service? Contact Spectra Roof Restoration for all your residential, industrial and commercial roof repairs, roof cleaning, roof painting and gutter cleaning needs. 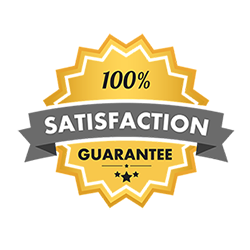 We value our customers and only aim to provide the best quality service from our business. Our highly-trained professionals at Spectra Roof Restoration Northmead are aware of the difficulties with roof and gutter maintenance. 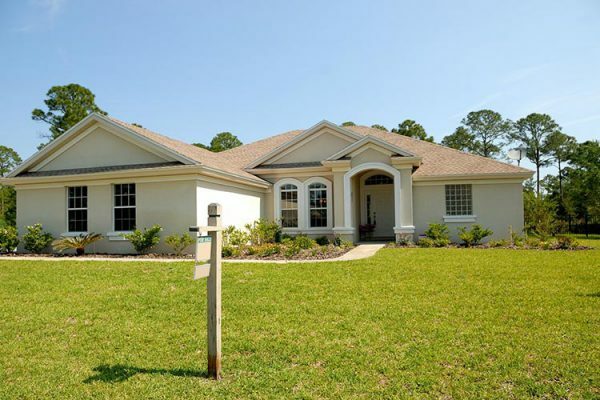 When you choose us, you will be making the smartest and safest choice, leaving your home in a reliable and professional care. Enjoy a day out with the family at Ultimate Family Entertainment Centre while we get the job done! Our premium quality services mean that we ensure you an affordable and exceptional residential roof painting or commercial roof painting near you. We provide you with the best Northmead roof painters to instantaneously transform your home or business appearance, with stunning results that’ll last you through time. 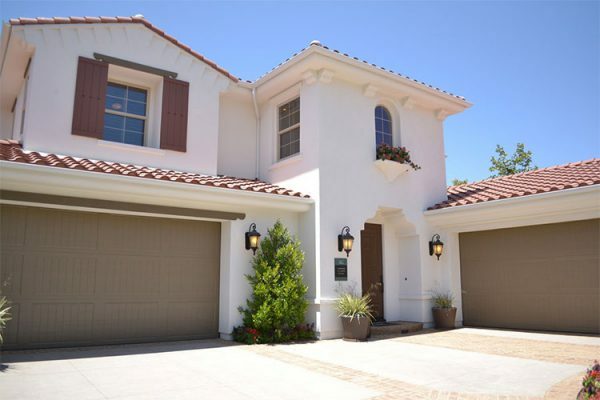 As leading experts in residual roof painting and commercial roof painting, we know what products to apply and how to use them effectively. 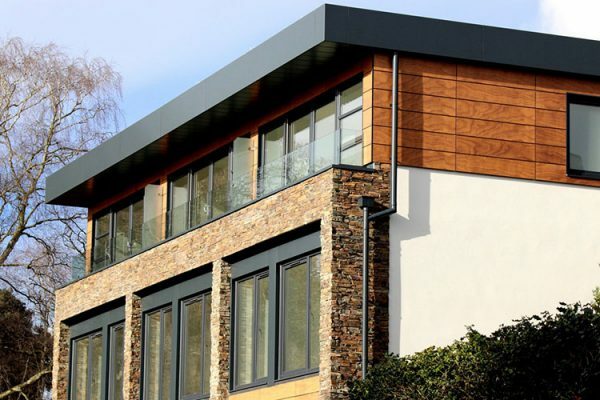 We apply primer alongside multiple coats of your colour of choice, leaving you with not only a flawless looking roof but one that can repel moisture and withstand time. There’s no point in looking pretty for only one day. Our Northmead roof painters make sure your roof shines leaves a lasting impression. Spectra Roof Restoration Northmead will always be ready for the job no matter type or size. Whether you’re in search of a small residential roof cleaning or a large commercial roof cleaning, our Northmead roof cleaners will be prepared for the job. Our Northmead home roof cleaners have worked on various types of roofs, so we understand that they all require different methods of care. 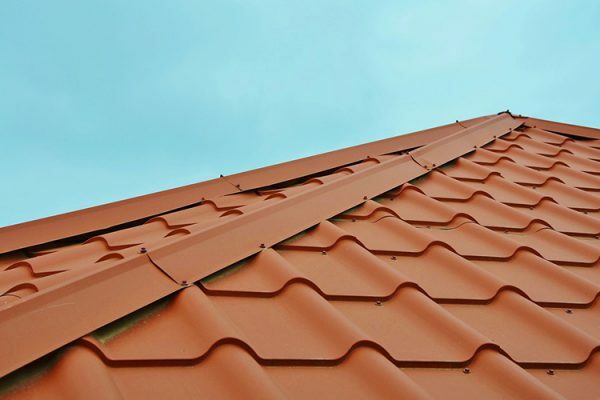 Whether yours is terracotta, metal or cement, we immediately know what residential roof cleaning or commercial roof cleaning service works best for it. Alongside our roof restoration Northmead services, we can also provide you with an exceedingly as qualified gutter cleaning service near you. We inspect your area in order to personalise a residential gutter cleaning or commercial gutter cleaning procedure most appropriate for your property. 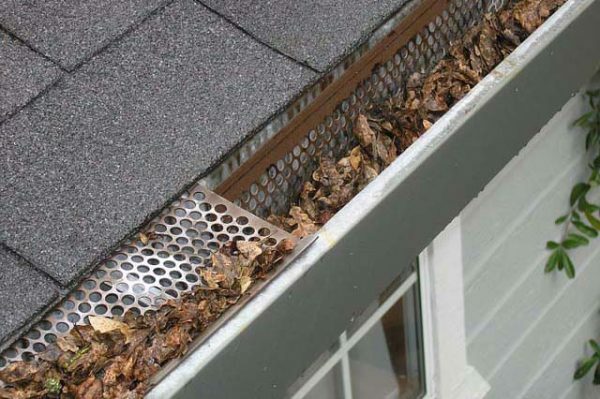 We thoroughly remove debris and natural excess cluttering your property gutter systems. Our Northmead gutter cleaners will assist in minimising any detrimental harm to your home caused by leakages from your gutters. We not only leave you with a fresh new area but also a peace of mind! Why Choose Us For Your Roof Restoration Northmead Needs? We are the ultimate team for Northmead roof repairs, roof cleaning, roof painting and gutter cleaning near you! 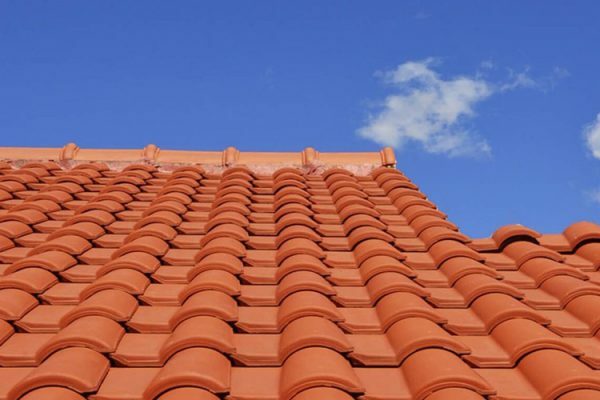 Spectra Roof Restoration Northmead has all your residential, industrial and commercial roof restoration needs. We are one of the best Northmead roof cleaners, roof repairs, roof painters and gutter cleaners near you. Call us today on 1300 208 843.